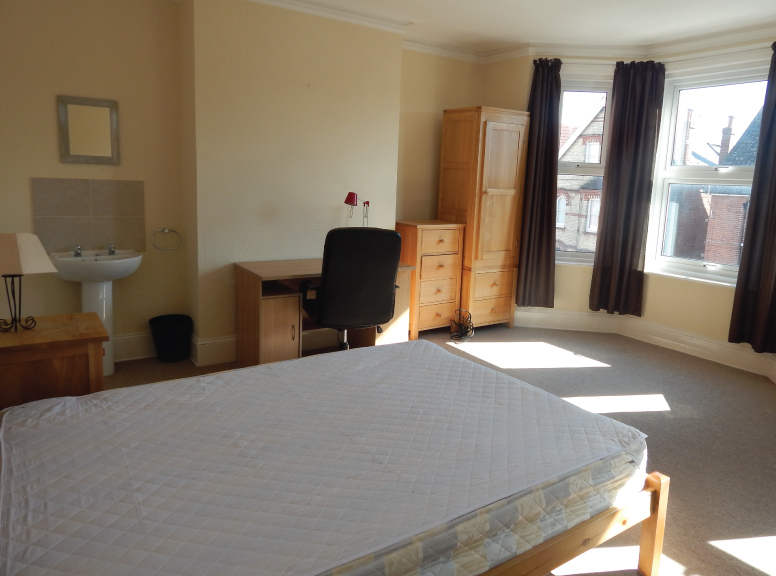 This beautiful six bedroom house all with double bedrooms is locate a five minute walk from Eastbourne town centre. 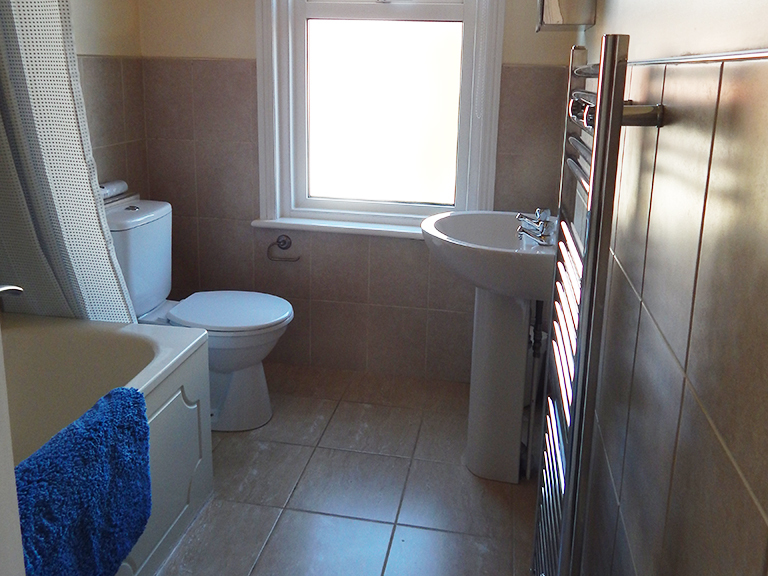 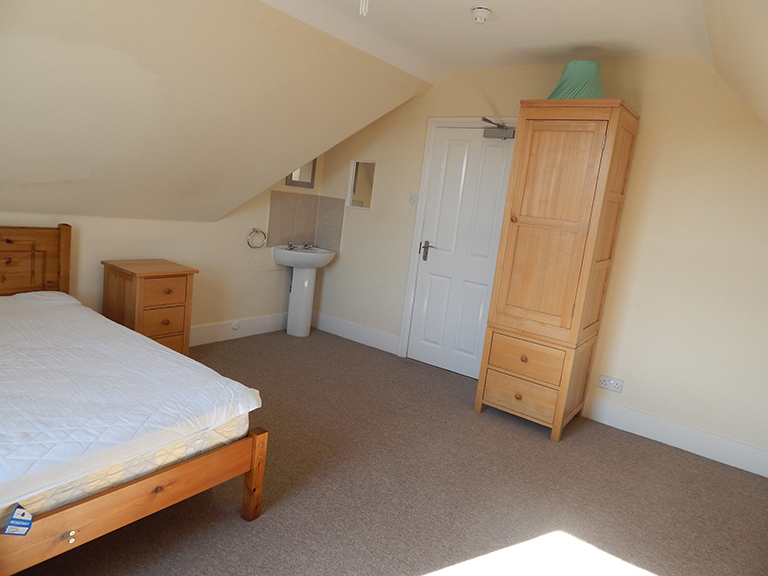 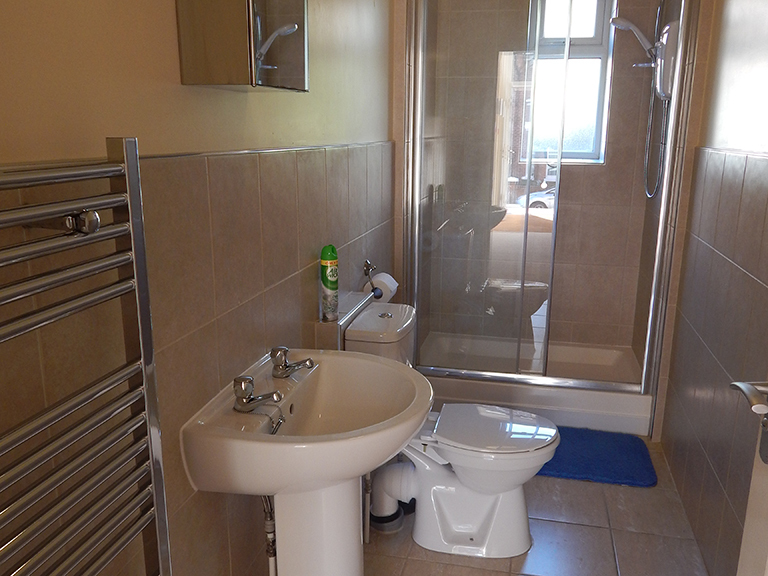 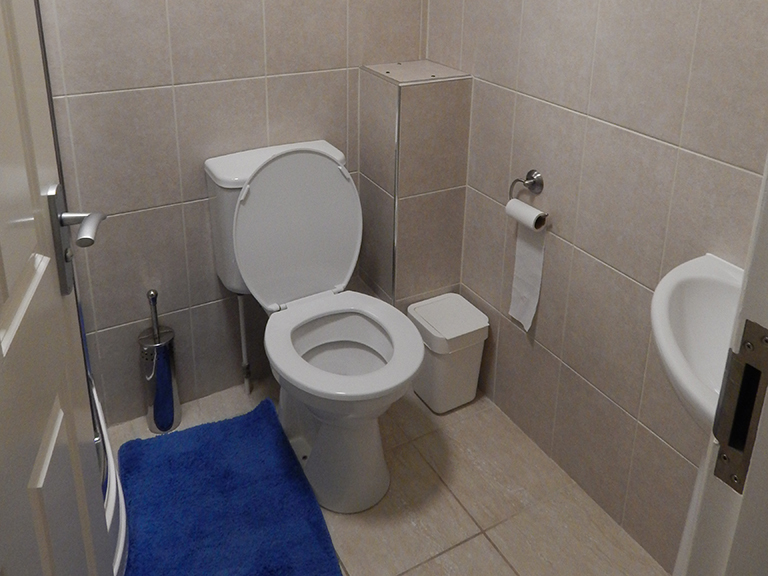 It is arranged over four floors and benefits from a bathroom and two additional shower rooms. 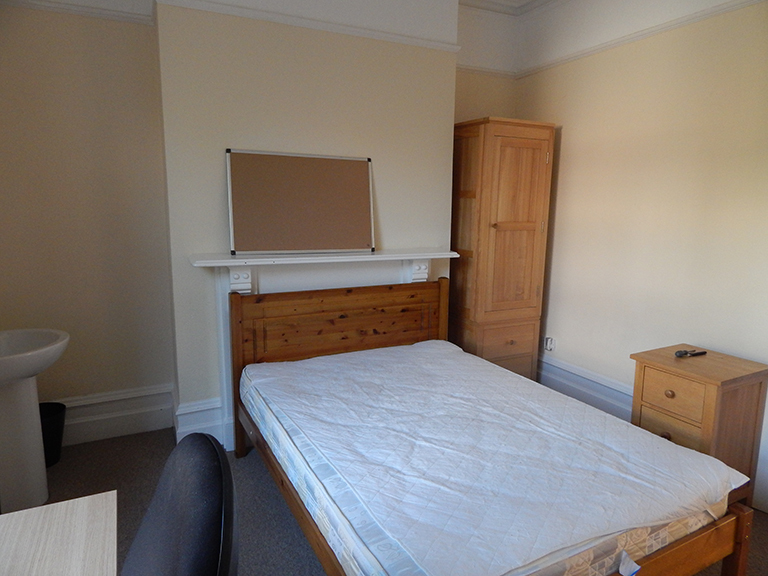 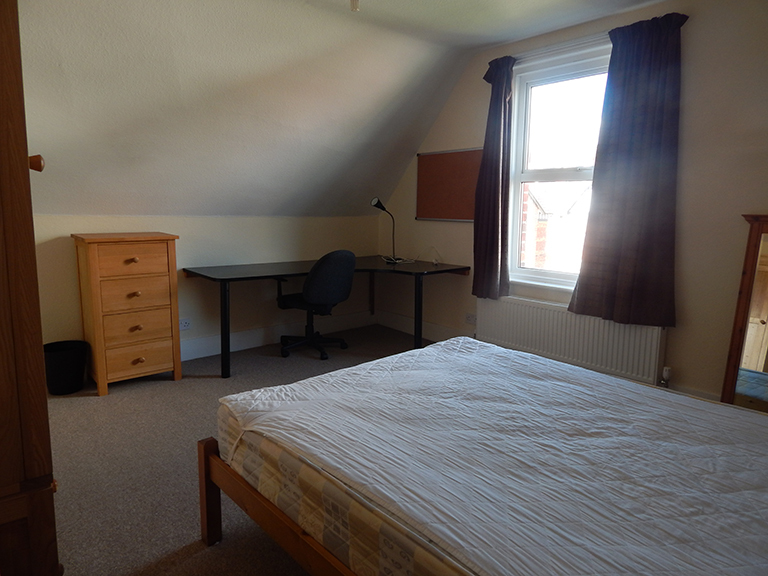 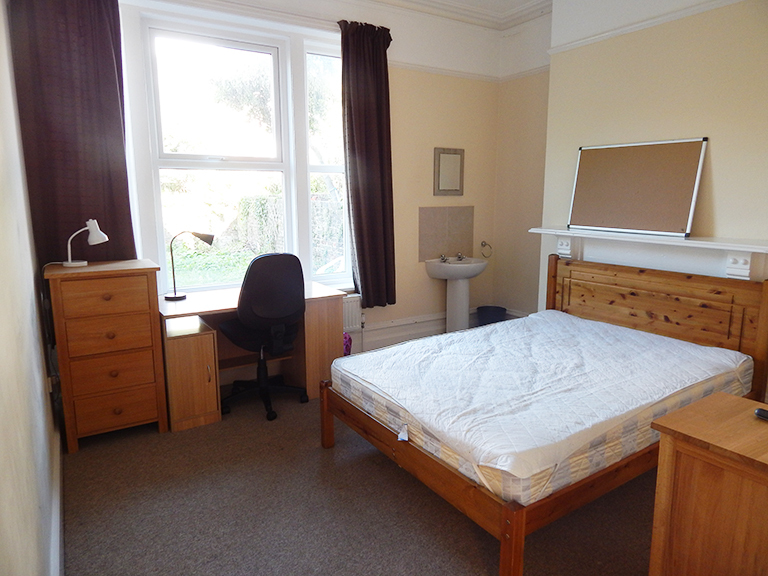 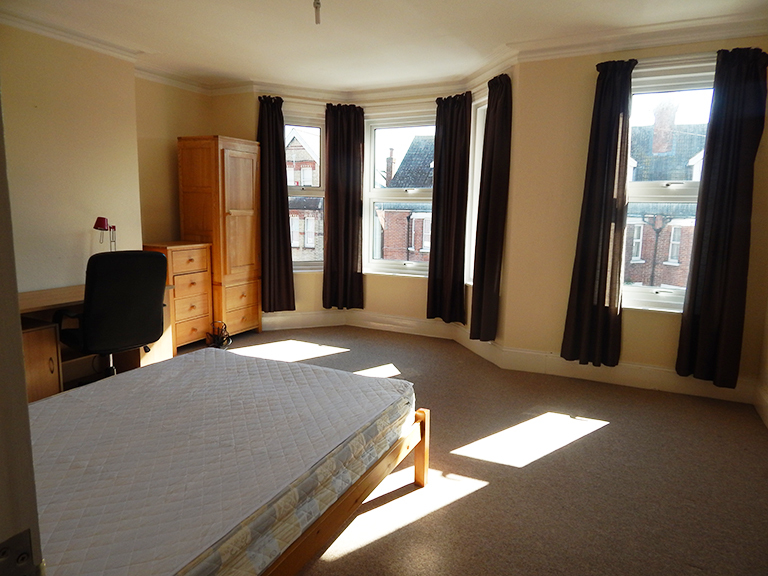 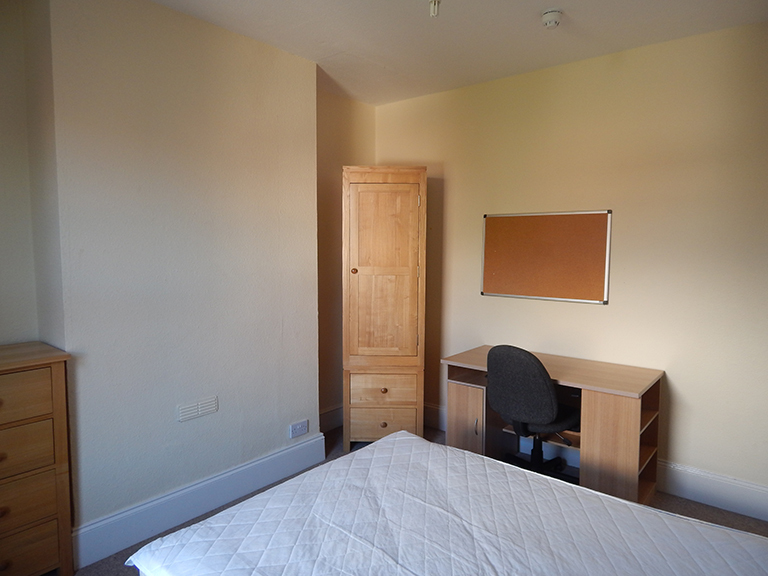 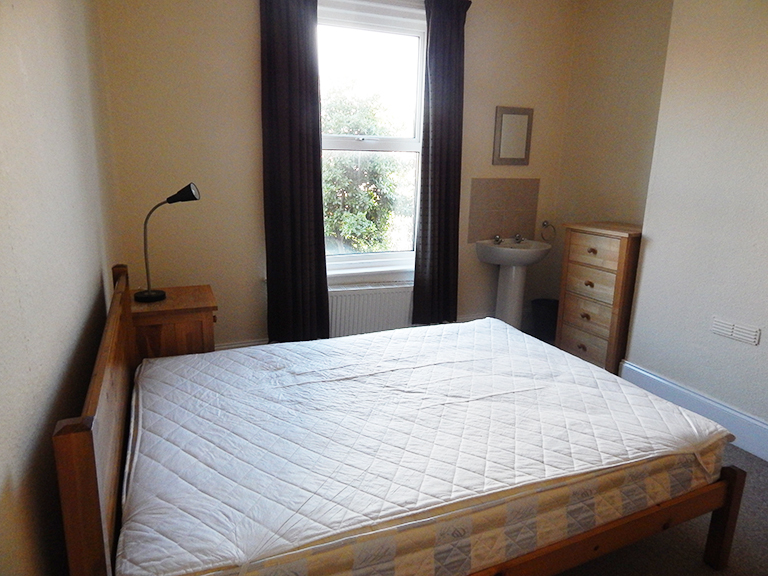 All bedrooms consist of double beds, wardrobes, chest of drawers, computer desk and chair. 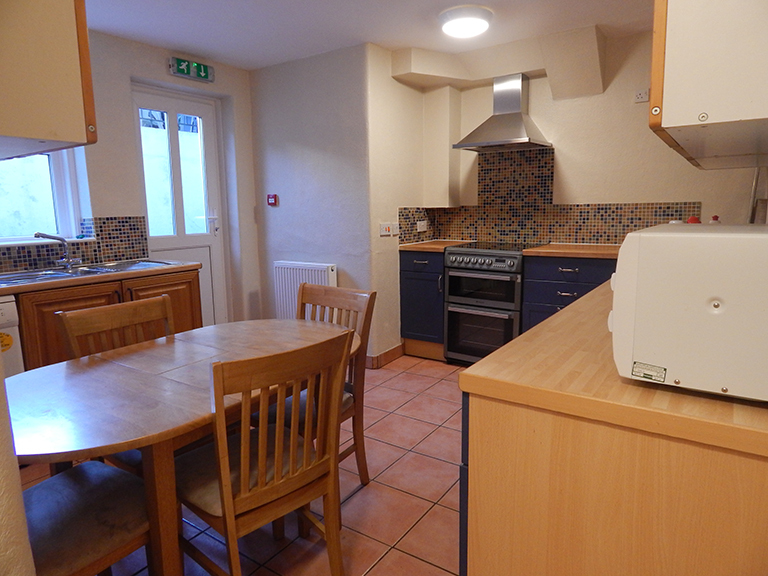 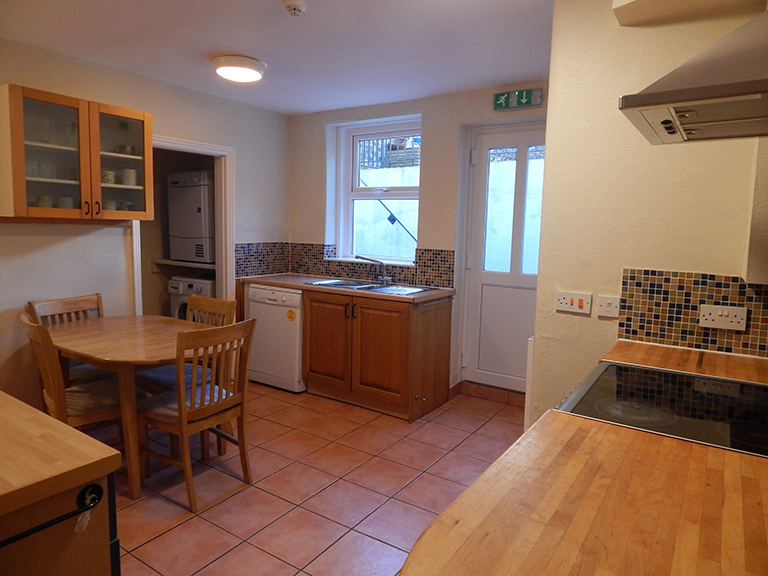 The kitchen is fully equipped with an oven, washing machine, fridges, freezers, and microwave. 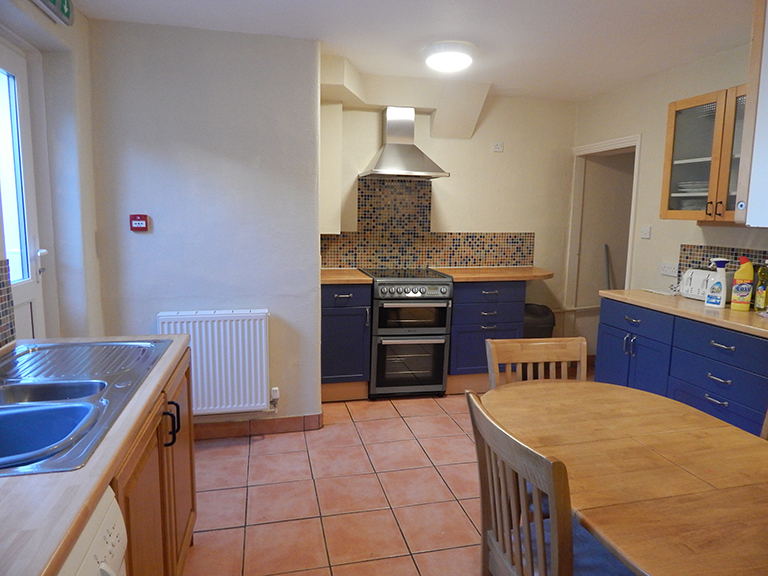 The property also benefits from a courtyard. 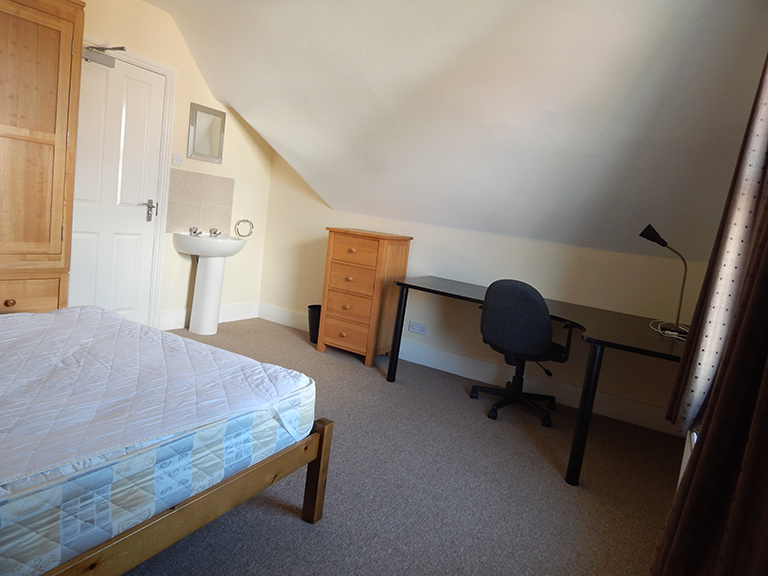 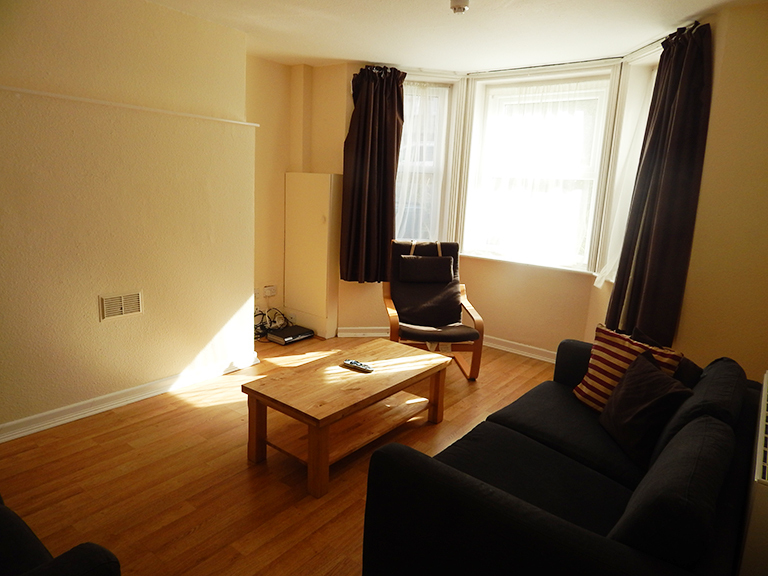 Bedford Grove has a separate lounge and Super Fast Unlimited Wireless Fibre Broadband. 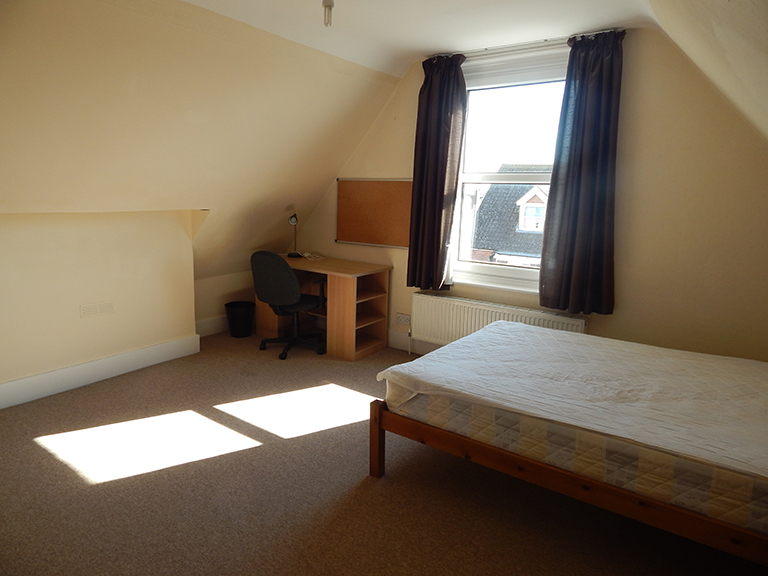 This is all included in the rent!